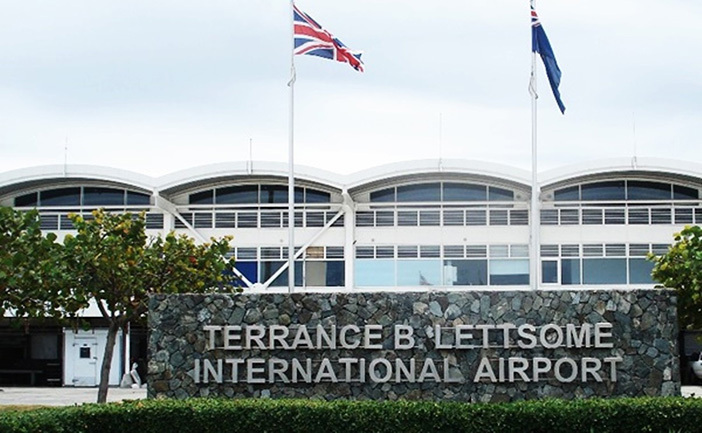 BVI Airports Authority is pleased to announce the resumption of its night operations. The T.B. 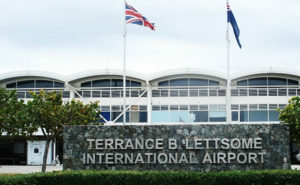 Lettsome International Airport is now open from 7am thru 9pm effective immediately. Opening was facilitated by the reinstallation of guidance, circling and obstruction lights that were damaged during the passage of Irma and Maria. The Managing Director will like to thank the staff of the BVIAA and all others involved in making night operations once again possible. Passengers are reminded to arrive at the airport at least two (2) hours prior to scheduled departure times in order to accommodate additional regulated security measures. The support and patience of the public is hereby solicited, as there may be times of un-serviceability as we continuously make changes to and upgrade our systems to better serve you.